For a lifetime of achievement and his trailblazing role in environmental law, Tulane Prof. Oliver Houck today will receive the inaugural Georgetown Alumni Achievement Award in Environmental Law. The award, to be presented by Georgetown Prof. Peter Byrne, honors Houck’s significant contributions to environmental law and policy as a scholar and advocate. Houck is a 1967 graduate of Georgetown Law School. 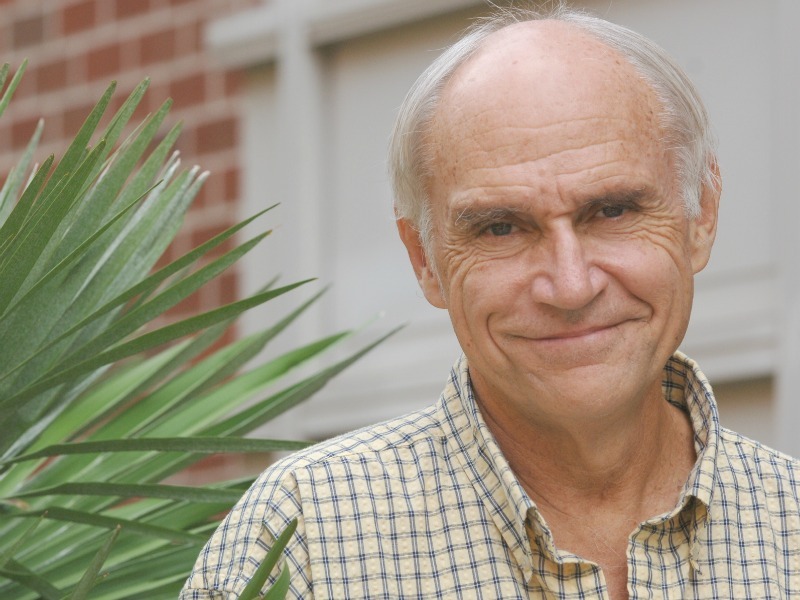 Houck is widely recognized as a pioneer in developing modern environmental law and for his strong and continuing advocacy in enforcing those laws to protect the planet. “We’re extremely proud of Oliver Houck’s singular leadership role in creating modern environmental law, and his unflagging dedication to protecting the natural world for future generations,” said Dean David Meyer. Houck has in recent years has been honored with notable awards, including the American Bar Association’s Distinguished Achievement Award in Environmental Law and last year’s Distinguished Professor Award from the Louisiana Bar Foundation.